Thank you for trusting us to be your source for top quality rendering goods in Sydney. We appreciate your kind expressions of appreciation. 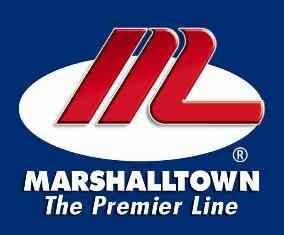 Now we are proudly to announce our February Big Sales for all Marshalltown tools. Promotion is from Monday 1st February 2016 until Monday 29rd February 2016. Thank you for choosing Euroset Trading this season. We are looking forward to share your success.